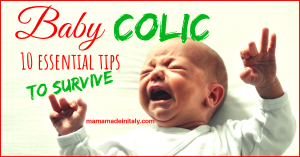 Baby colic – 10 essential tips to survive note: this article may contain affiliate links, which means that at no additional cost for you, I will earn a commission if you click through and make a purchase. Congratulations! 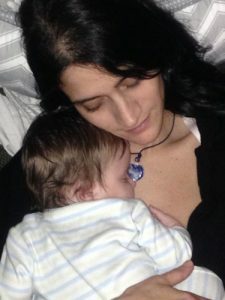 You’re a mom!! wohoo!! 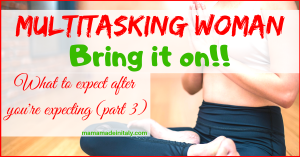 But after a couple of days your baby has recovered from the shock … leggi tutto..
What to expect AFTER you’re expecting – Part 1 Let’s admit it! 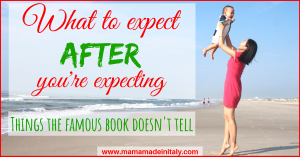 We all read the famous worldwide best-seller “What to expect when you’re expecting”. 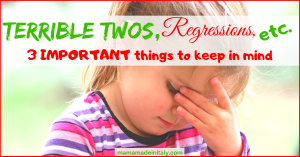 After all, it’s your first baby and for how much you’ve always desired to be a mom, it’s always good to know what happens during pregnancy. I get it! Actually, … leggi tutto..